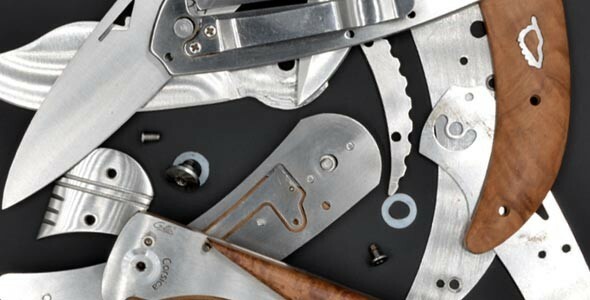 Steels, handles, systems and even types of knives are all parts of a knife that, taken individually, determine the nature, function and personality of each. 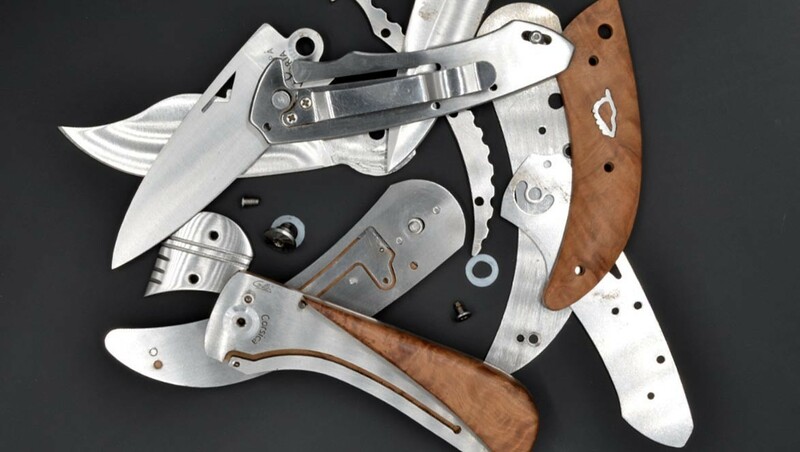 Learn more about knives! 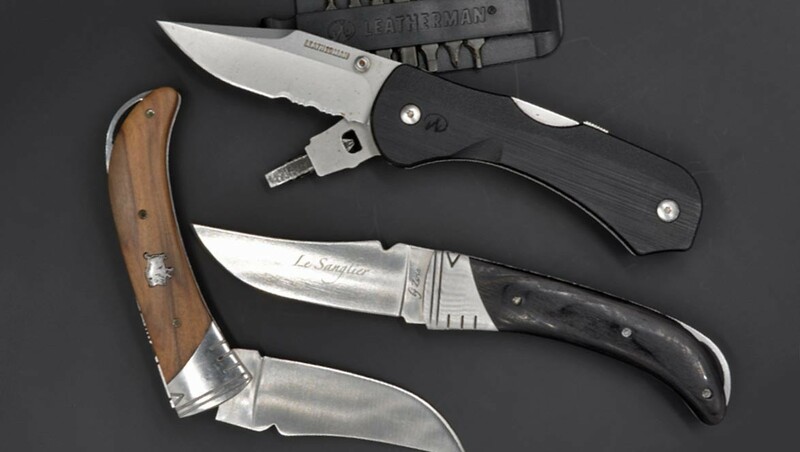 Here are different types of knives to better understand them! 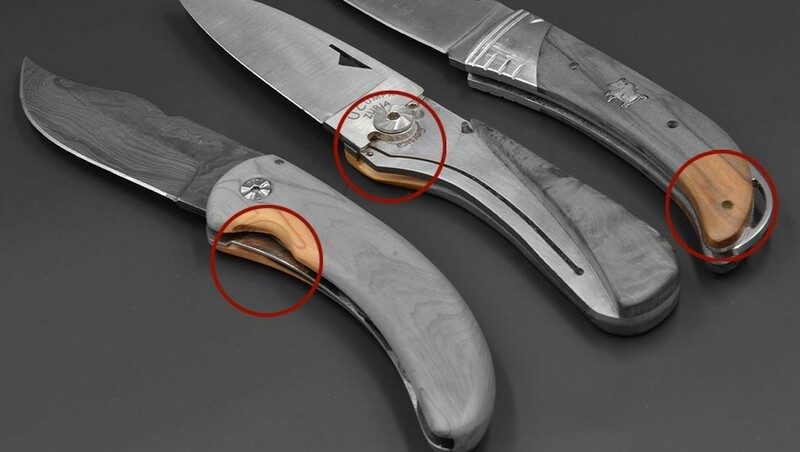 Below you will find the different parts that make up a folding knife and a fixed blade knife.